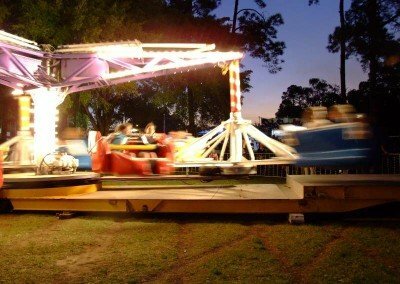 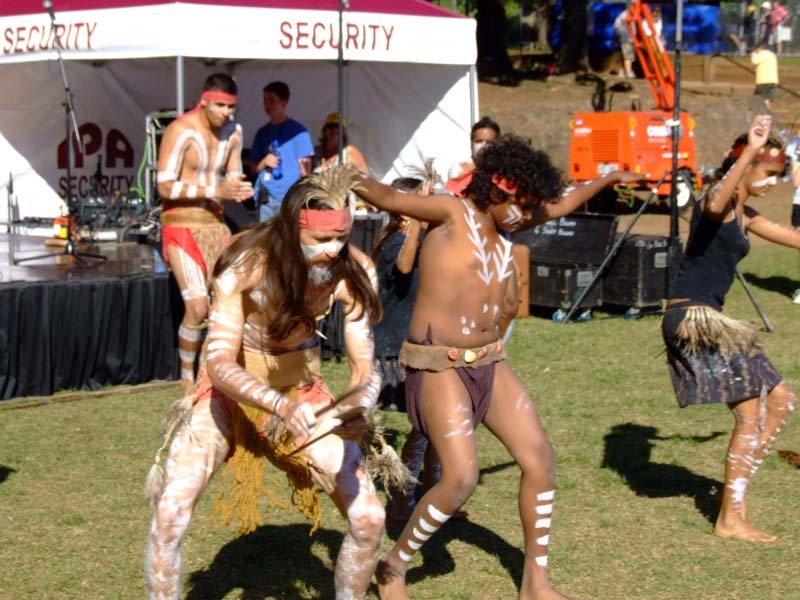 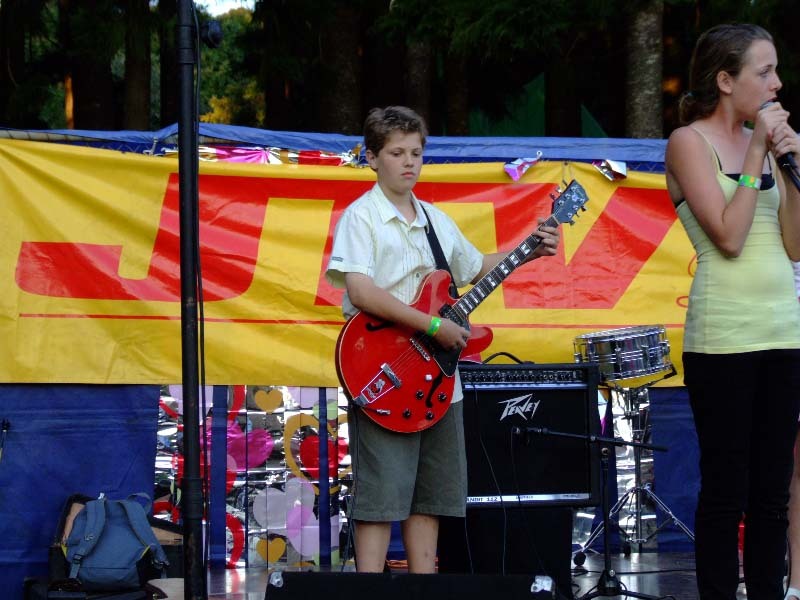 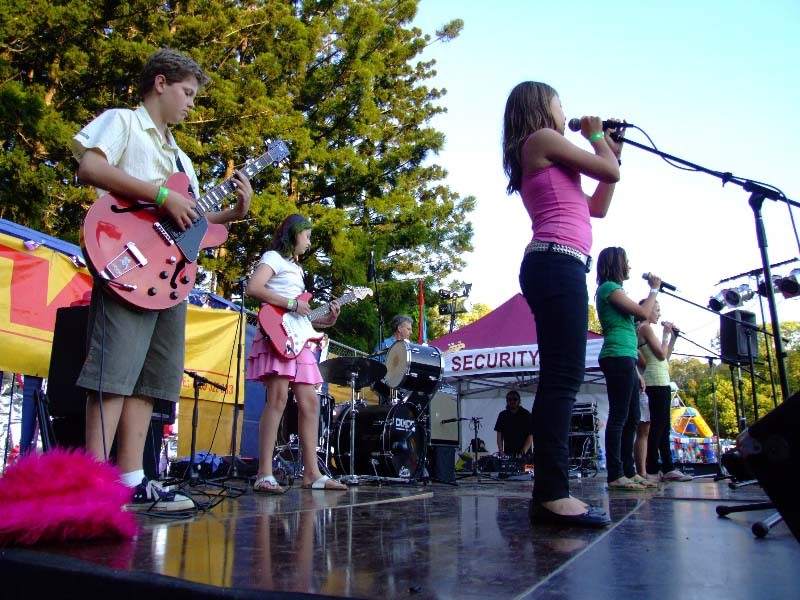 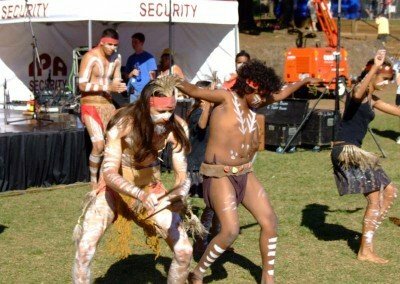 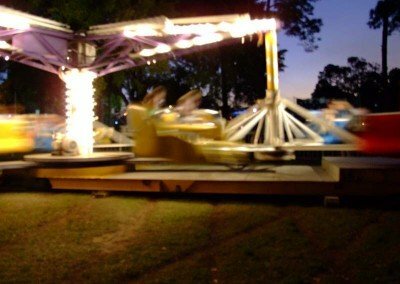 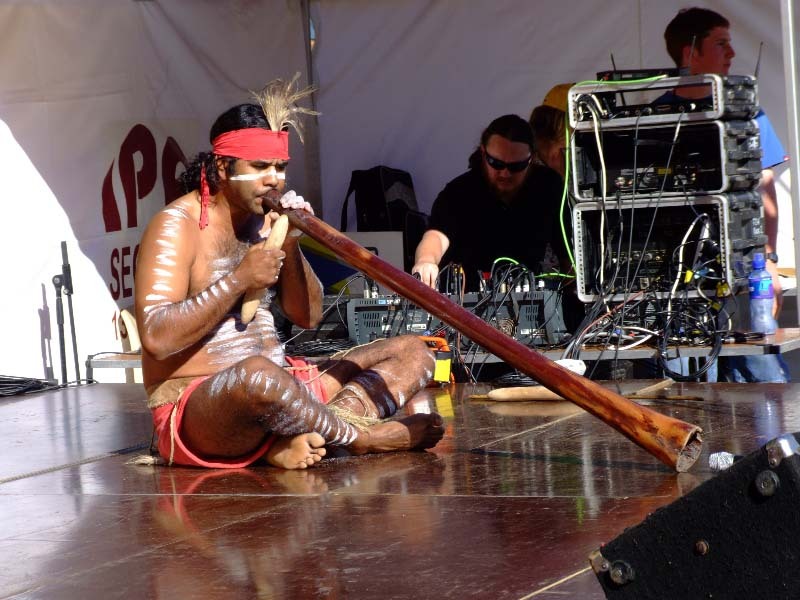 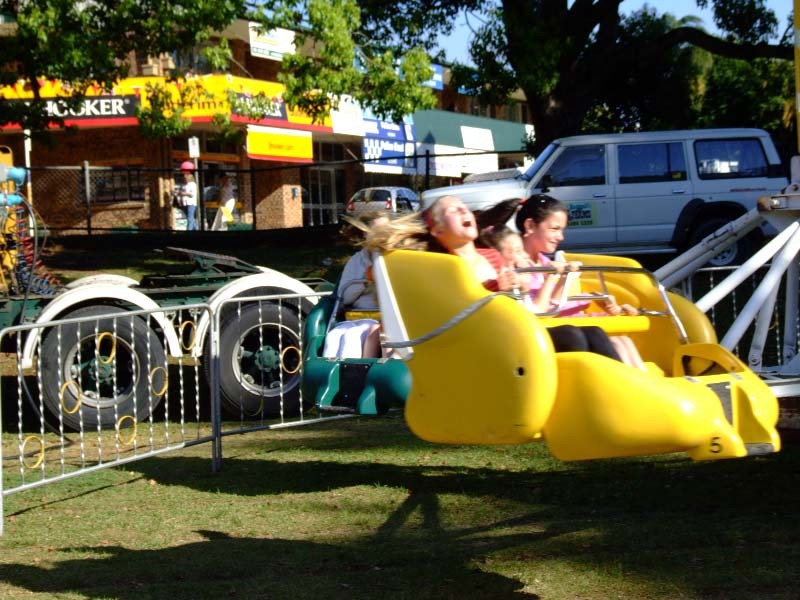 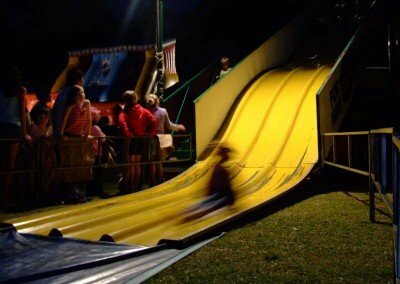 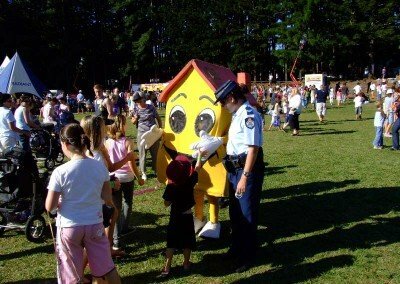 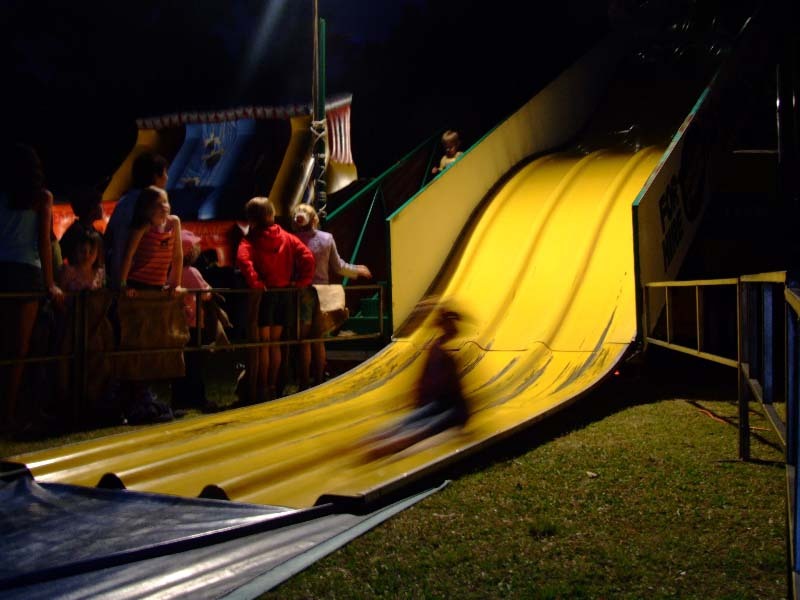 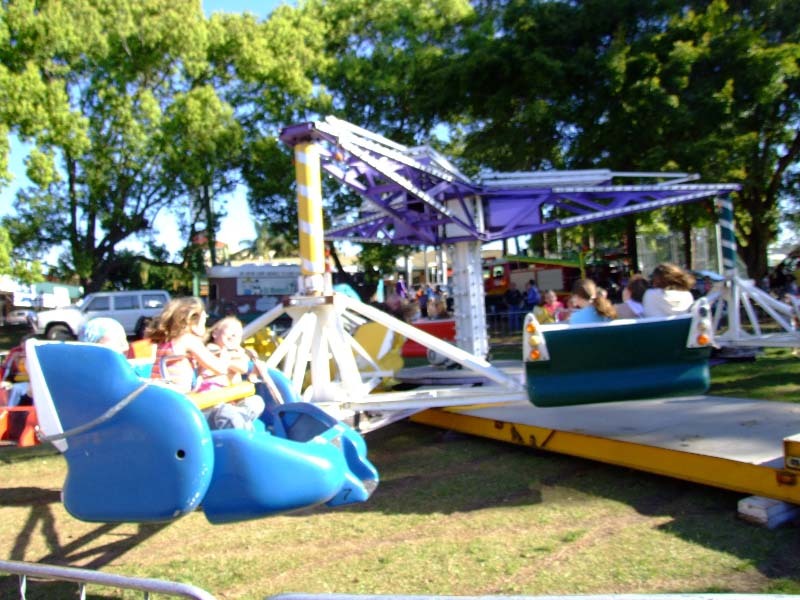 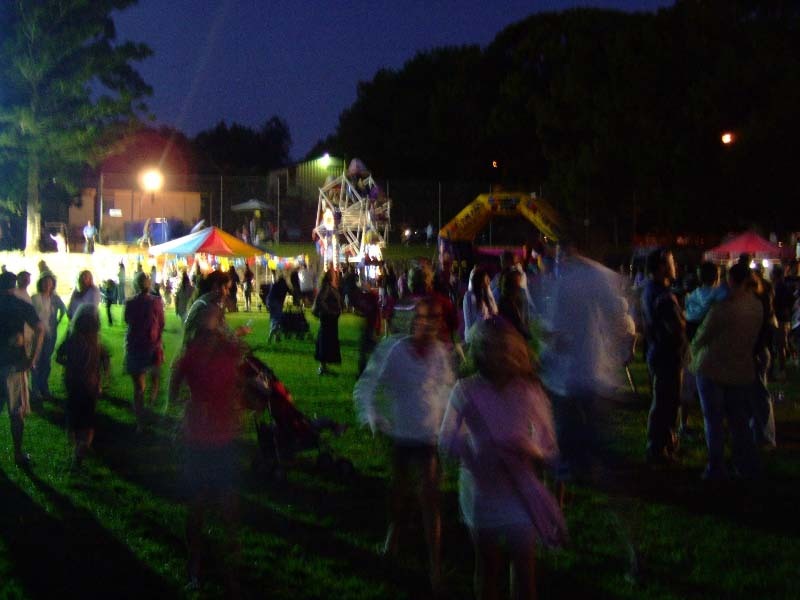 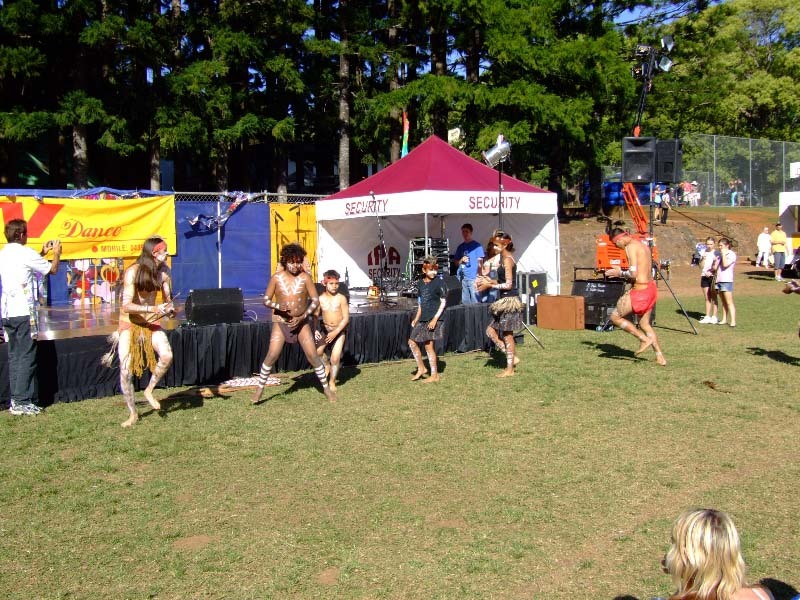 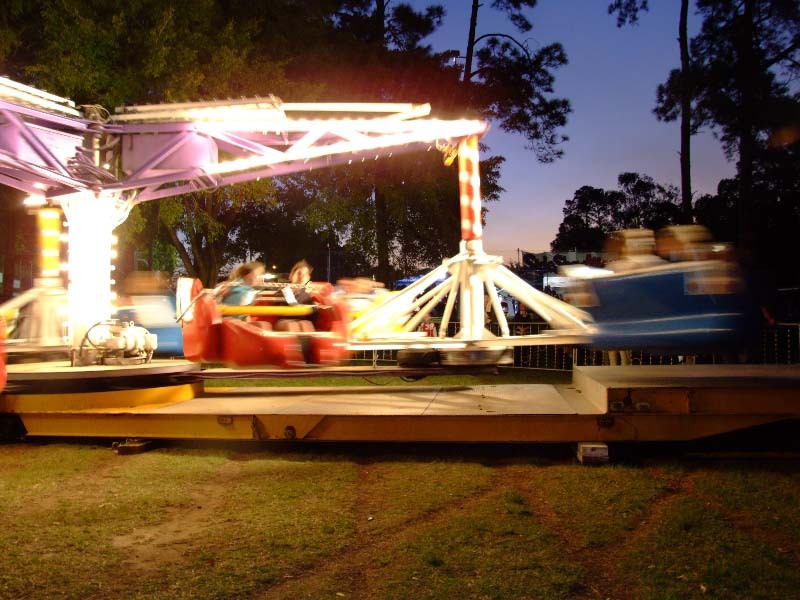 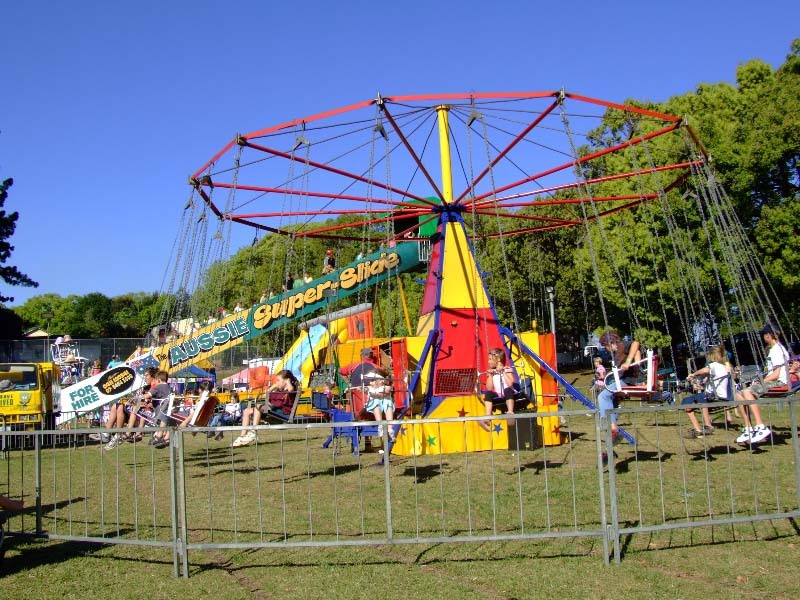 Every year the Buderim Mountain Public School holds a fete, we all know as the Spring Fair. 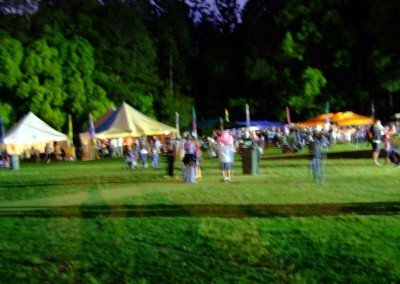 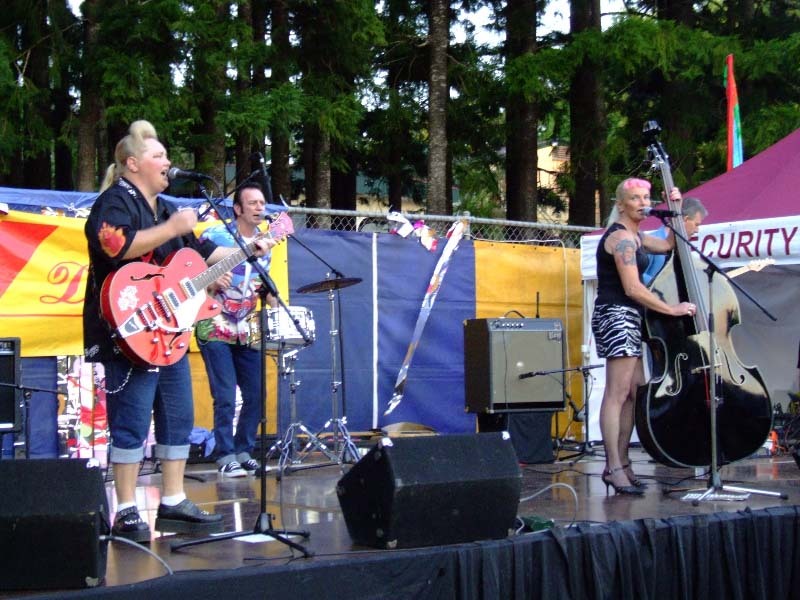 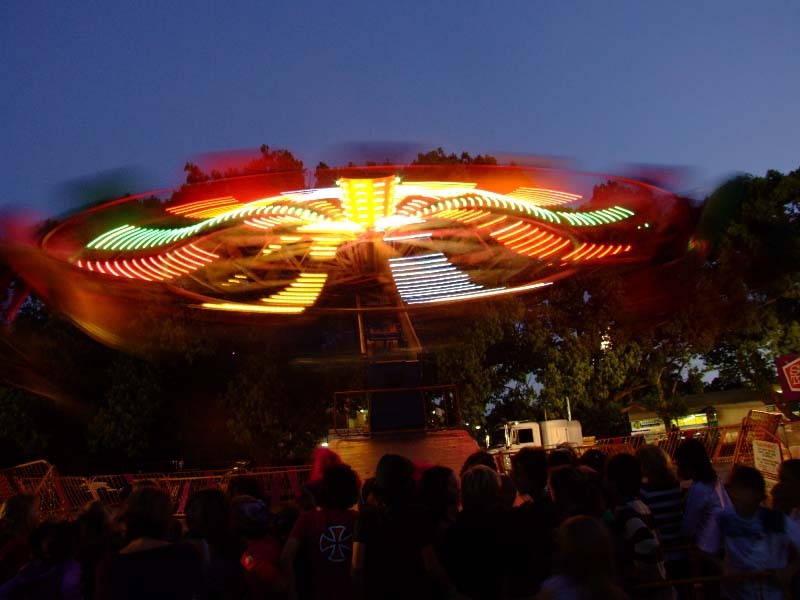 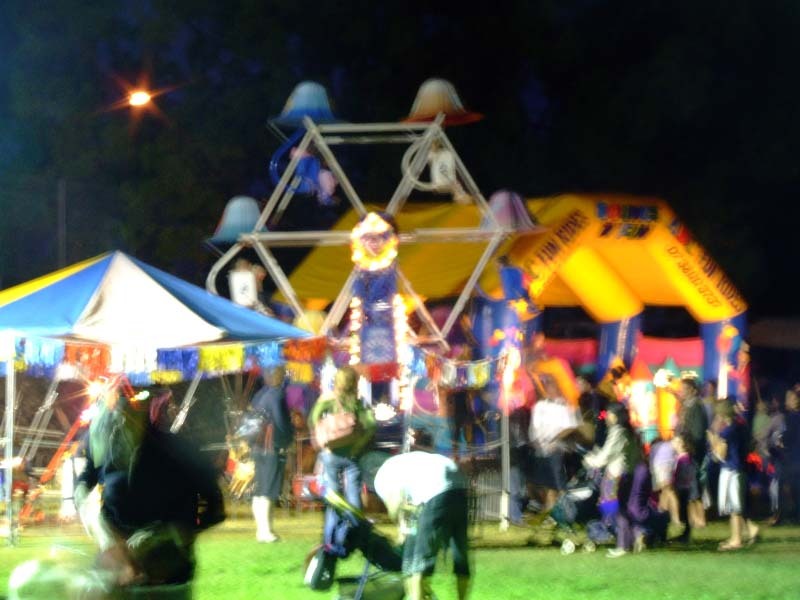 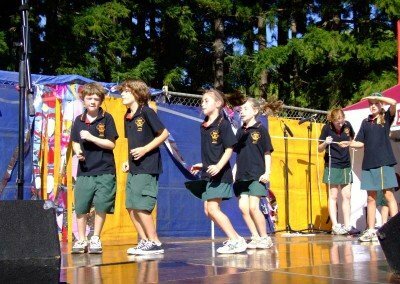 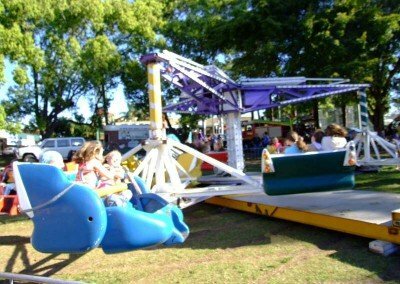 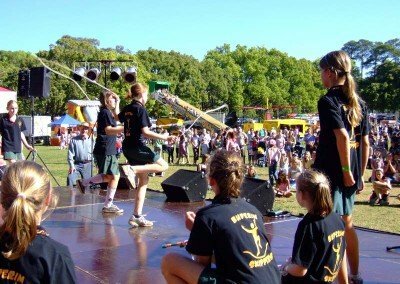 Held in the school oval on Main Street, the area comes alive with carnival rides, sideshow stalls and all the fun of the fair. Get yourself some home made cakes and sweets, plants and yummy carnival food. 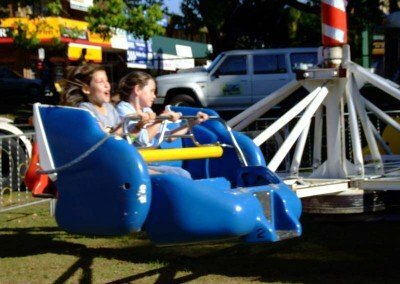 Try your luck in sideshow alley! 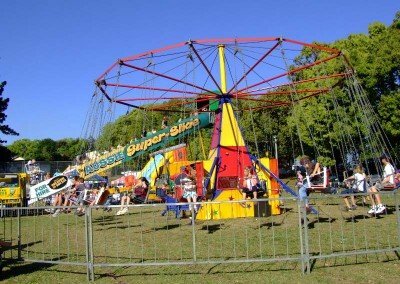 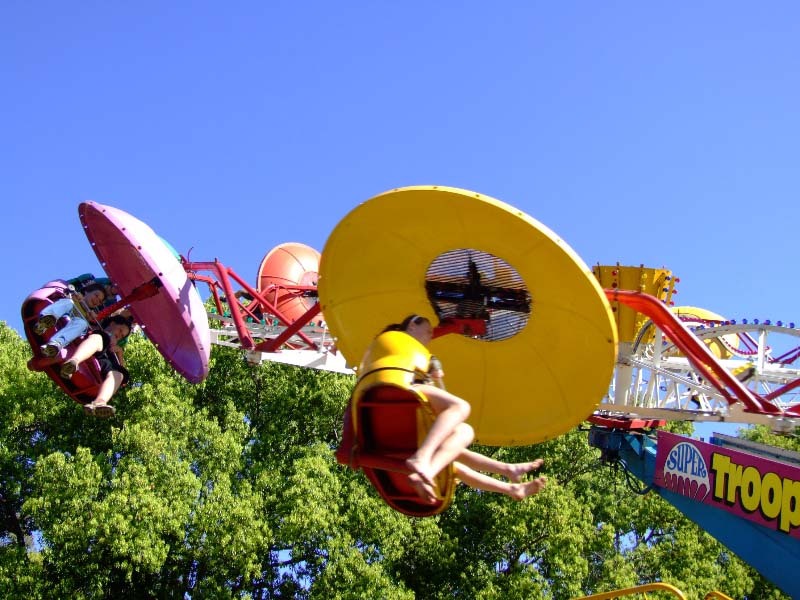 Rides abound for both the big kids and littlies with the Hurricane, Scrambler, Mega Chairs, Super Slide, Mad Hatters Cup n Saucer, Baby Animal Farm and Ponies just to name a few. 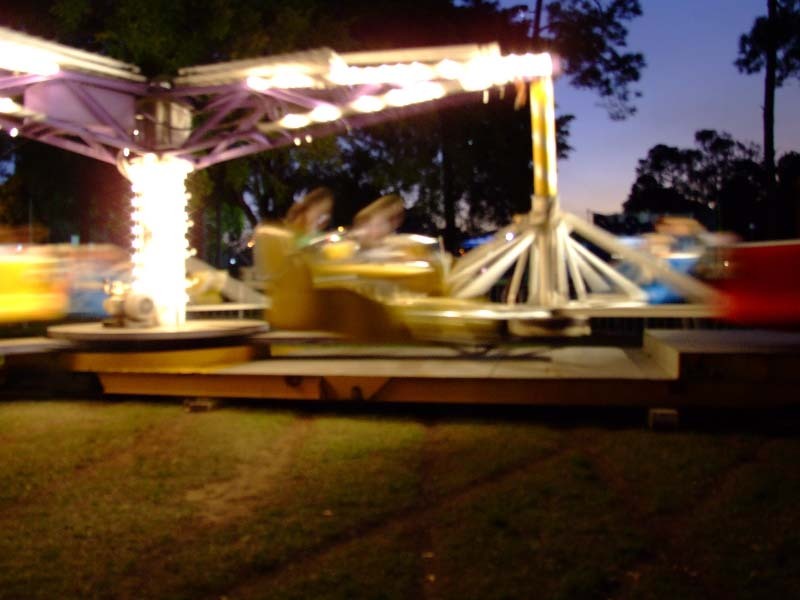 Pre-paid ride passes can be purchased prior to the Spring Carnival, which allows un-limited rides for 6 hours! 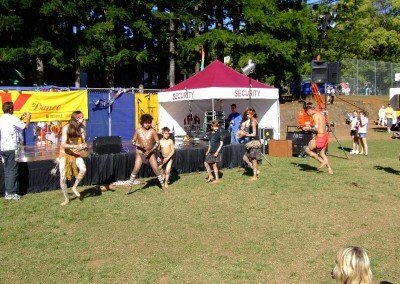 To make things easier, there is an ATM on site. Sideshow Alley is packed with fun games and plenty of prizes to win, while nail art, crazy hair and face paint will change your whole look. 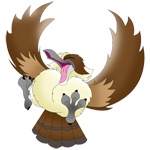 You can escape from the buzz and enjoy a cuppa and some delightfully tasty treats at our Afternoon Tea Room in the hall. 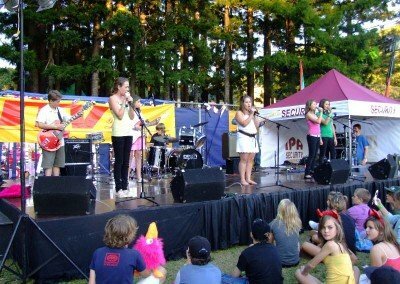 There, you can also browse through second hand books and be entertained by talent students on the hall stage. 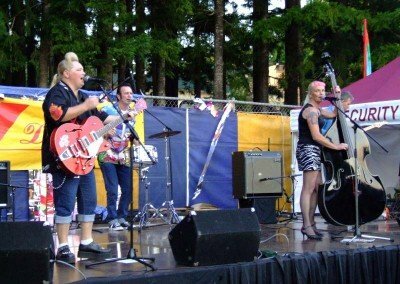 Main stage entertainment runs all day with music, student choirs and lots more. 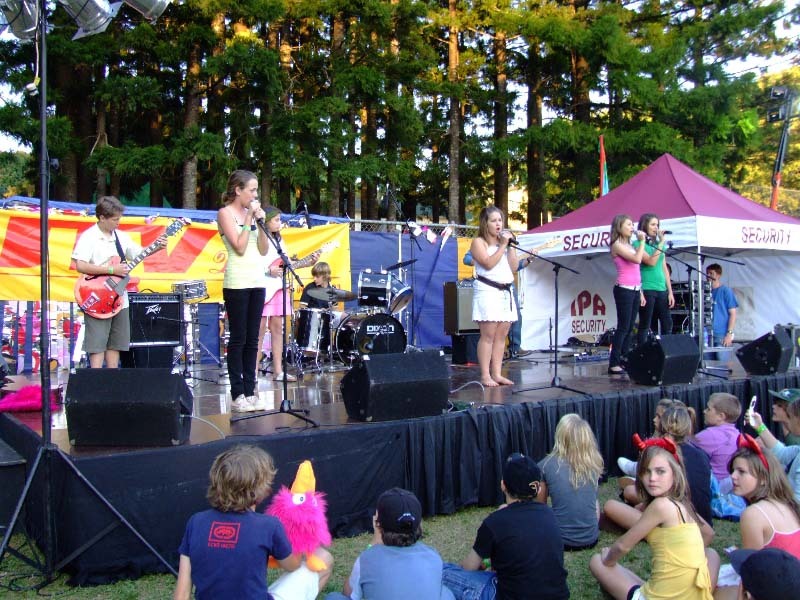 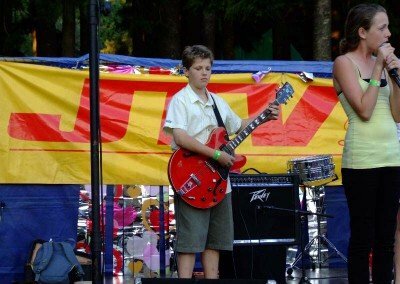 The popular Buderim Mountain’s Got Talent competition pulls students from the school, who show that Buderim Mountain does indeed have talent! 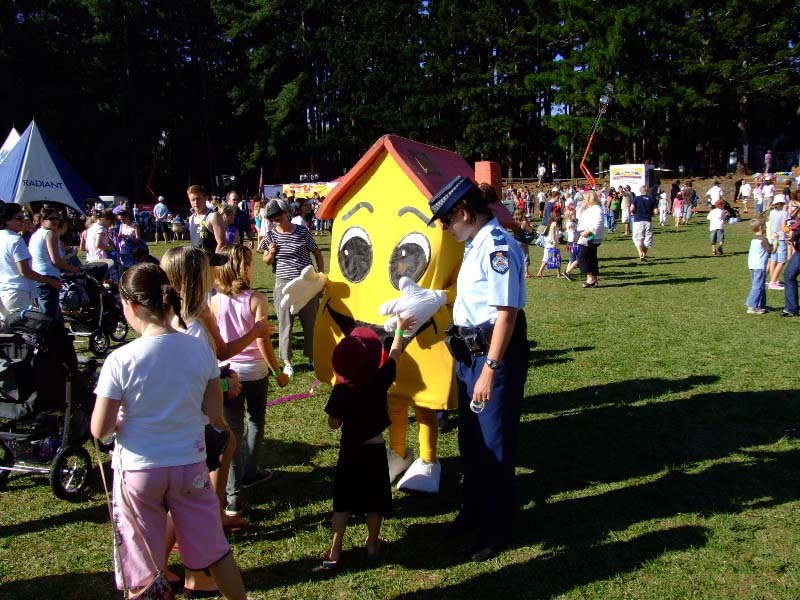 There will also be the multi-draw raffle to tempt you – make sure you grab some tickets in that one. 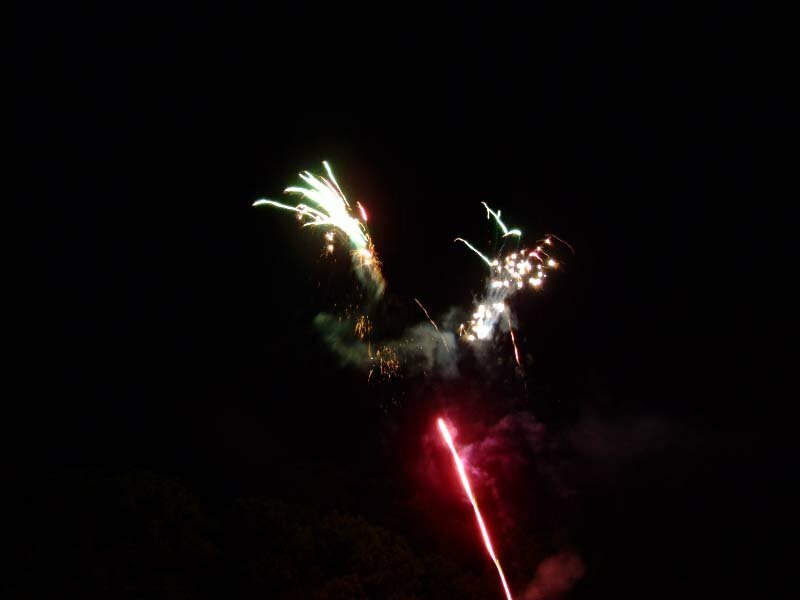 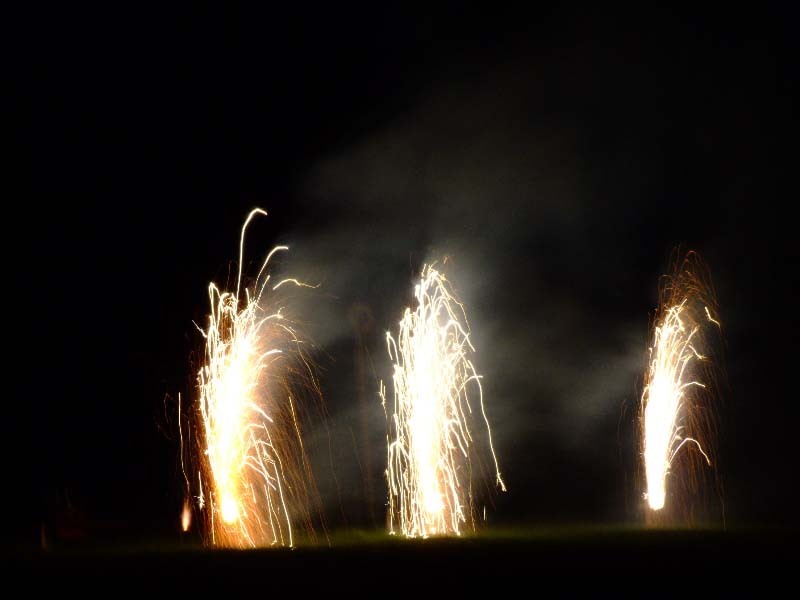 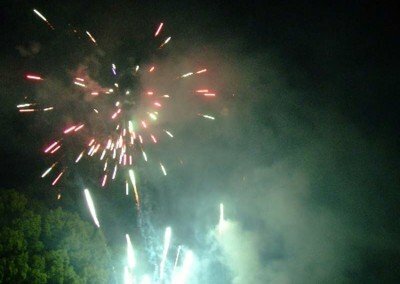 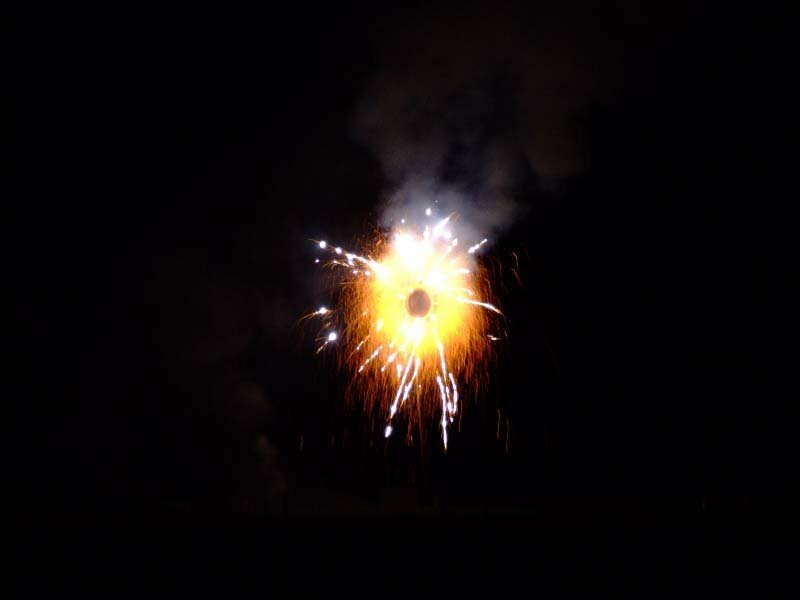 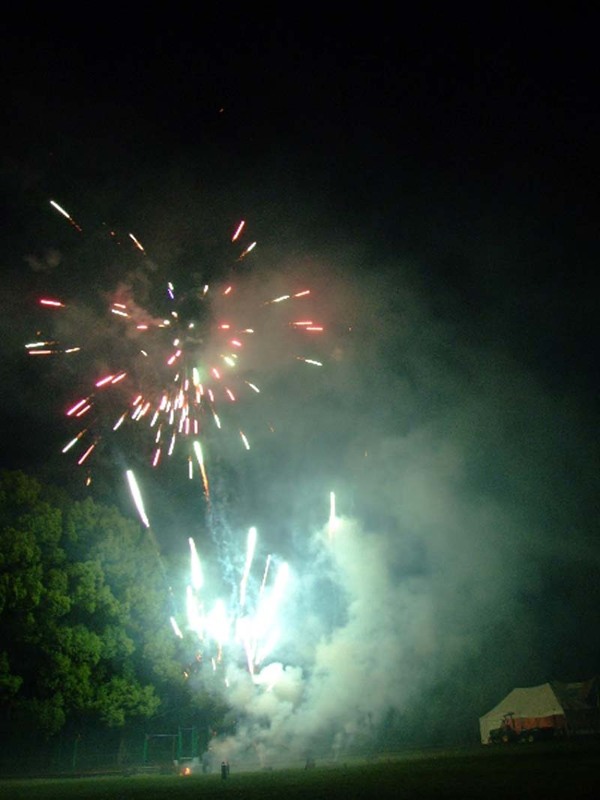 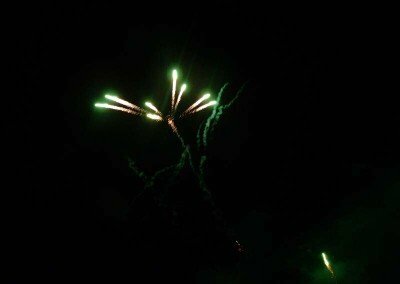 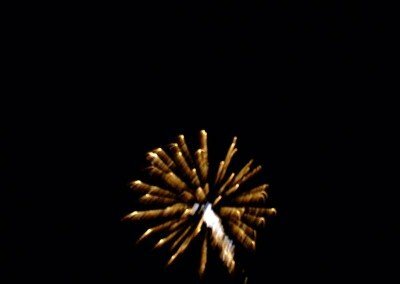 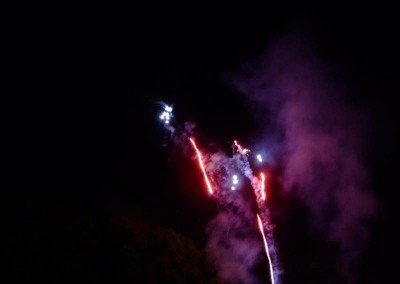 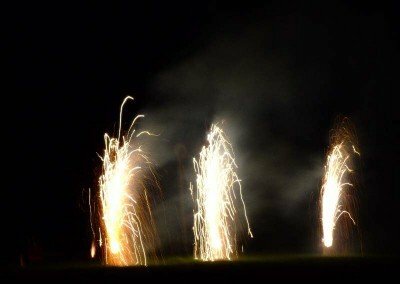 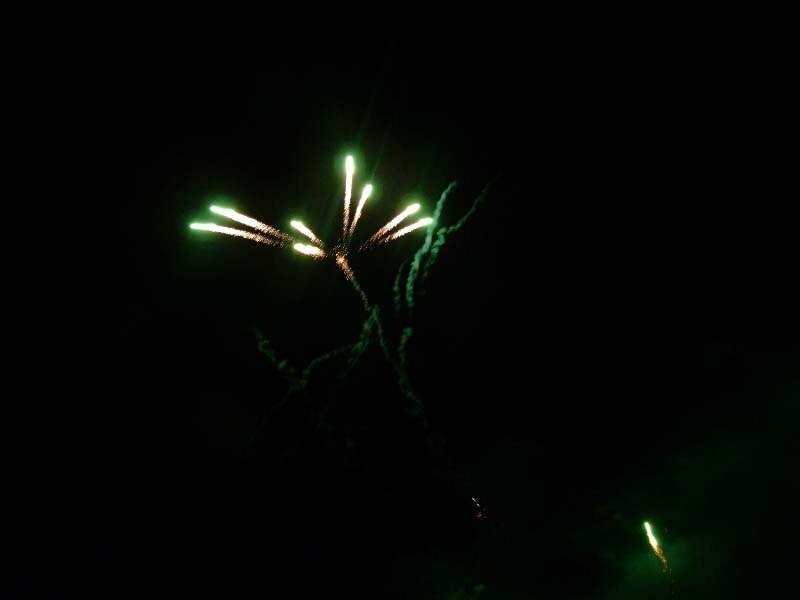 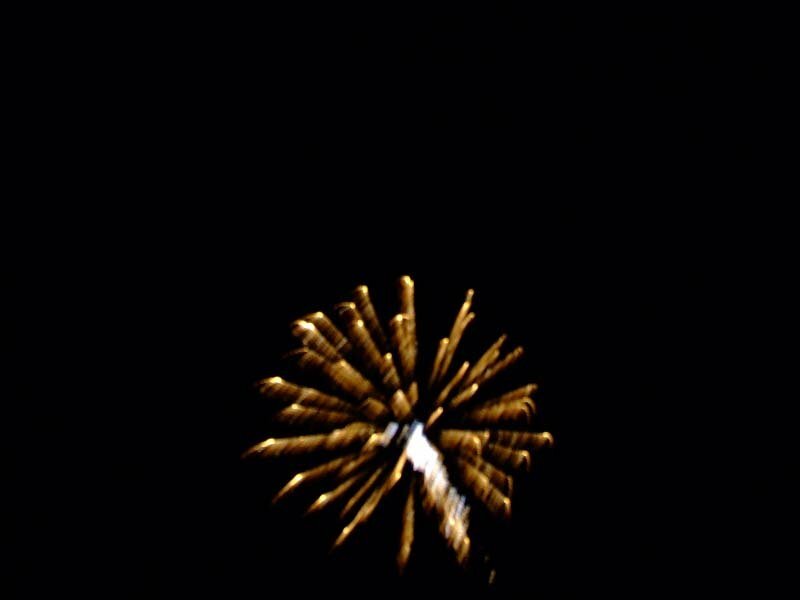 Finish off a great family fun day with a bang at 7pm, with a fantastic fireworks finale. 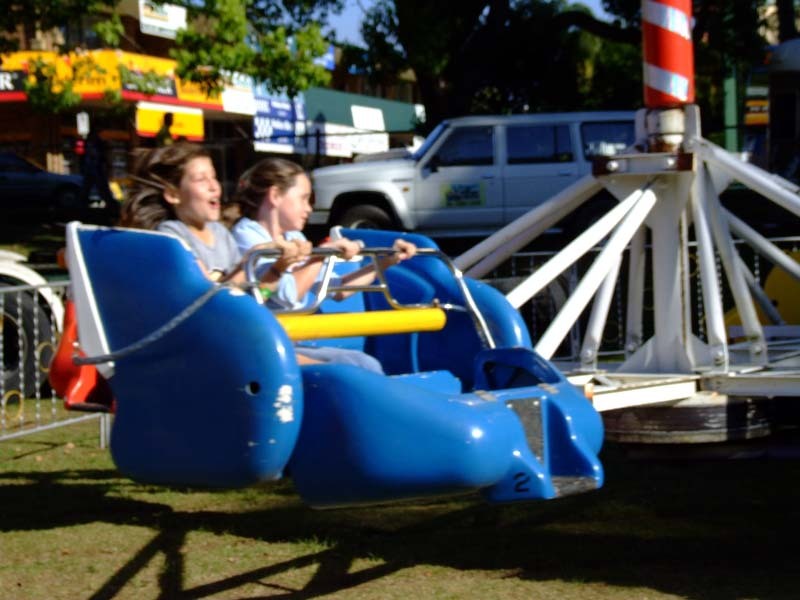 For information, ride passes etc contact the P&C office on 5477 2737. 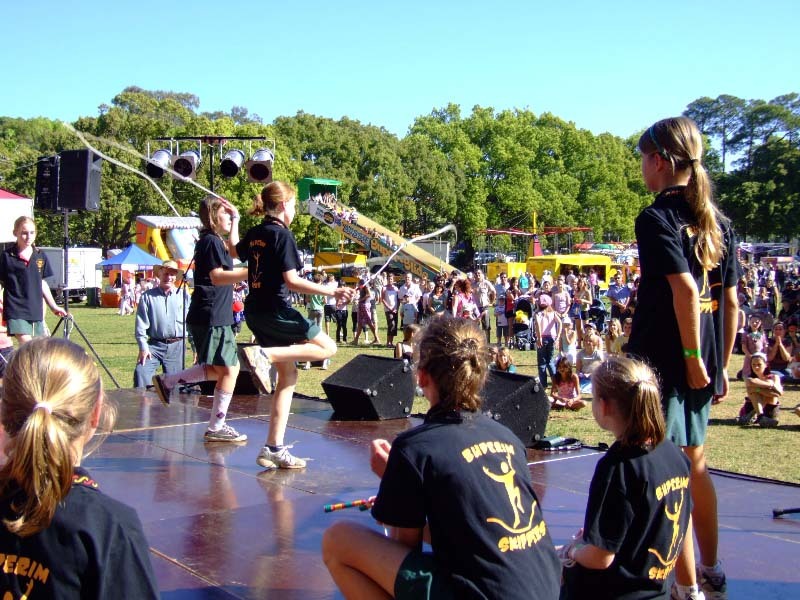 Type Buderim Mountain State School in the box below WHAT’S ON AT YOUR SCHOOL? 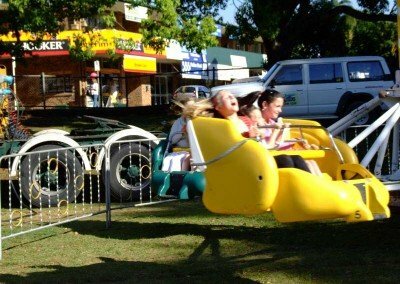 Buderim Mountain will appear above. 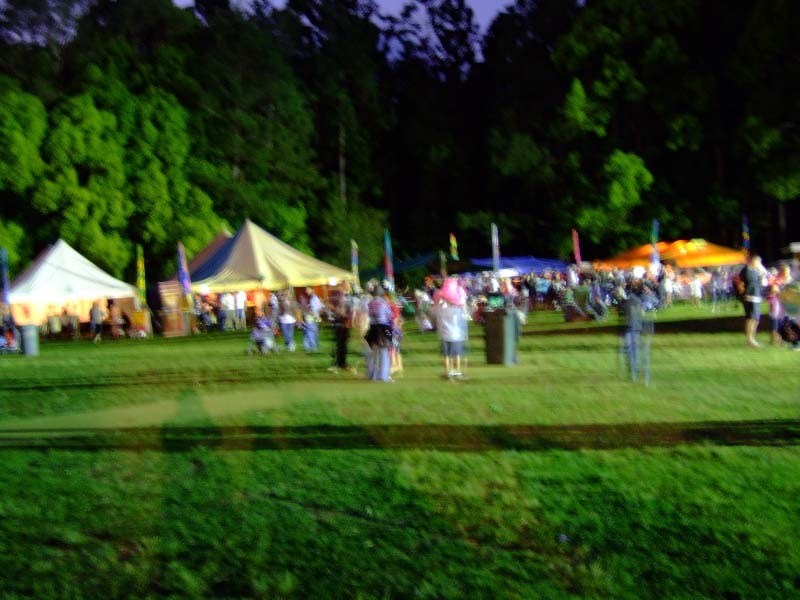 Click on Buderim Mountain. 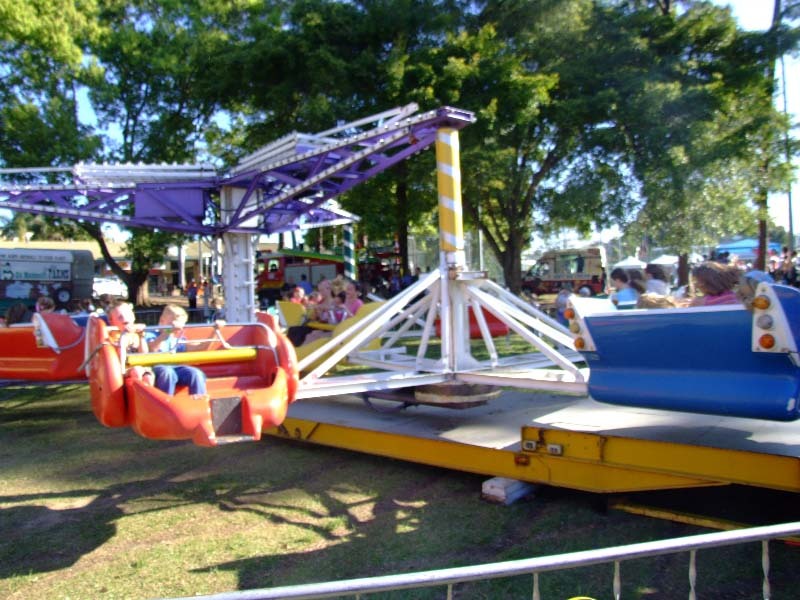 Select Book Tickets to order tickets. Or you can purchase ride passes on the day for $35. 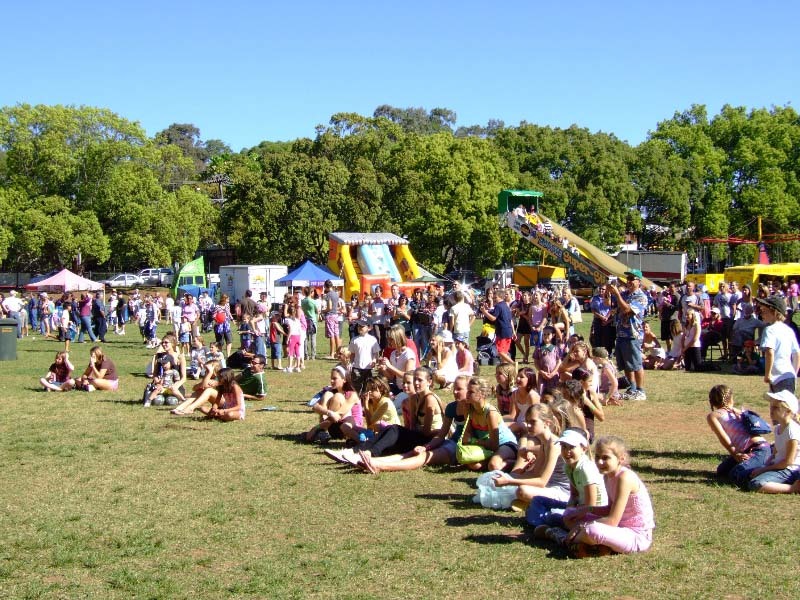 If you live in Buderim, make sure you put your hand up and get involved in the many organisations which exist for your benefit.